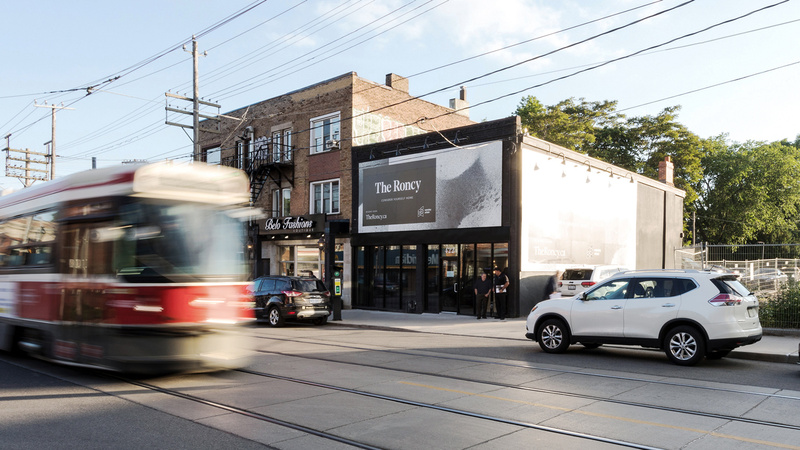 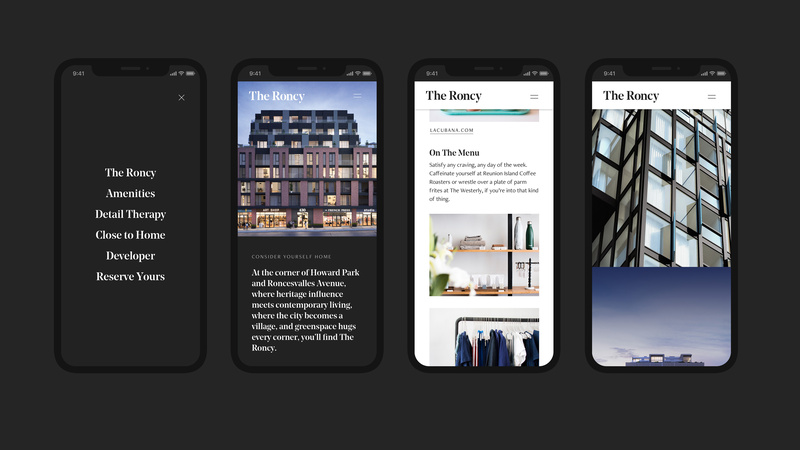 Developer Worsley Urban approached us to produce a full branding system for a residential project in one of Toronto’s most sought after neighbourhoods, Roncesvalles Village. 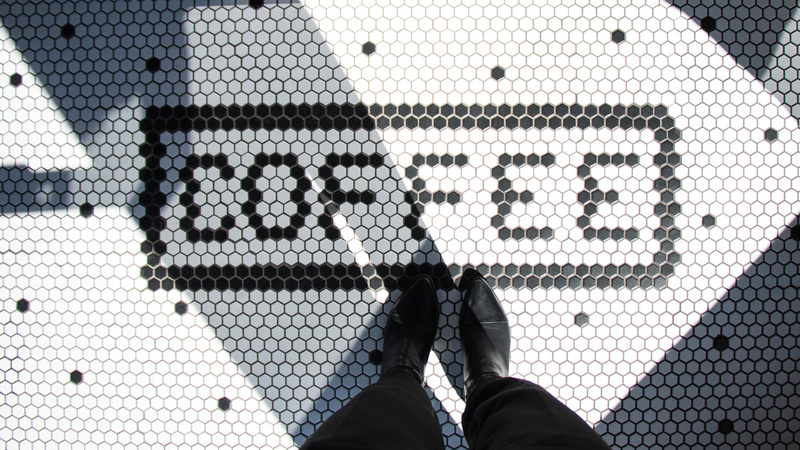 The name was previously established, and was selected as a tribute to the vibrant location, Roncesvalles Village. 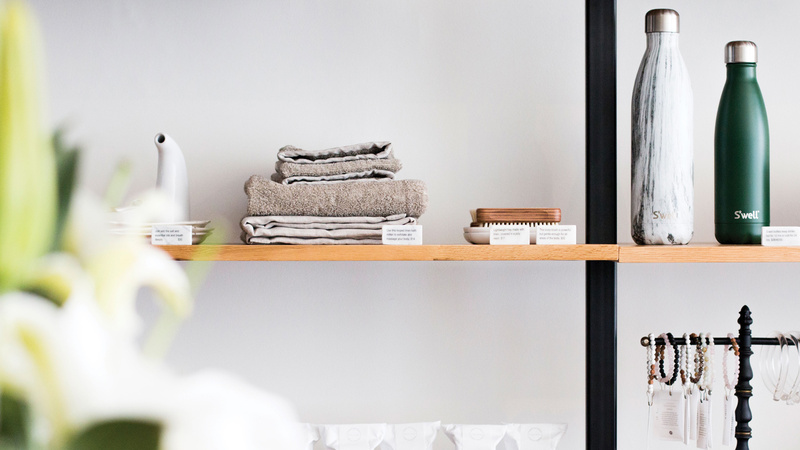 Roncesvalles Avenue is a well-known Toronto landmark for boutique retail spaces, food enthusiasts, and family-oriented activities. 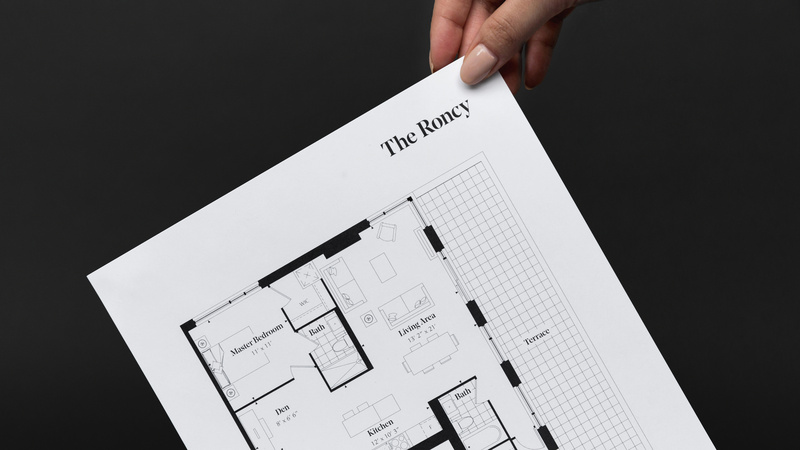 This cultural hub had been named ‘Roncy’ by the locals, and so the name became a natural fit for the identity of the residence. 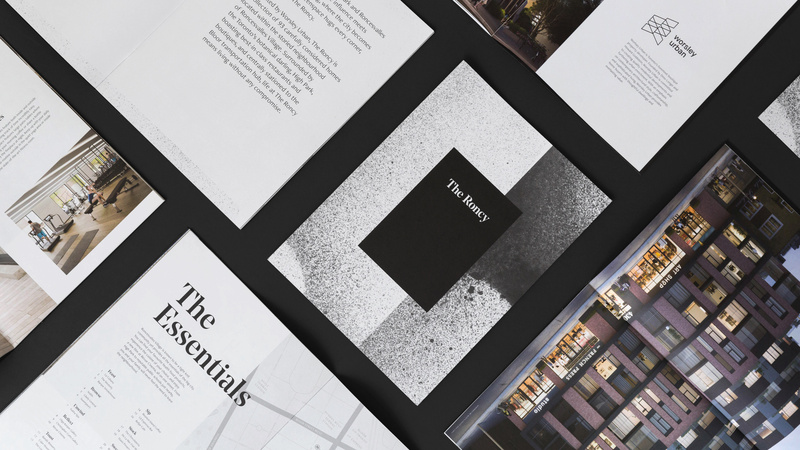 The main variables that needed to be considered was that the neighbourhood already had a pre-existing cultural identity, and the demographic for purchasers varied, so the strategy and approach to the branding needed to be thoughtful and inclusive. 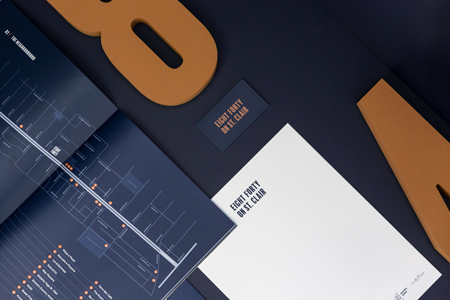 Since we were creating a brand that was boutique yet attractive to growing families, the identity needed to maintain a balance between high-end design and what has become an established neighbourhood persona. 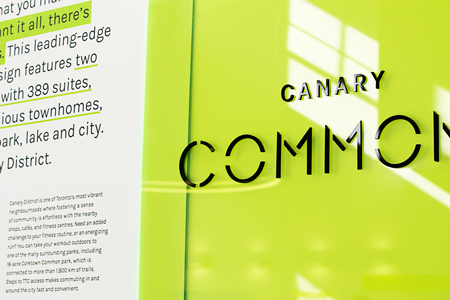 This strategy was achieved by using a distinct wordmark that residents can identify with, and a colour palette that was simple and versatile. 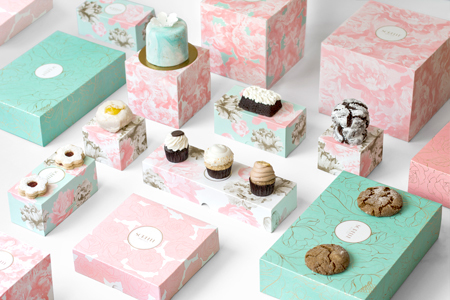 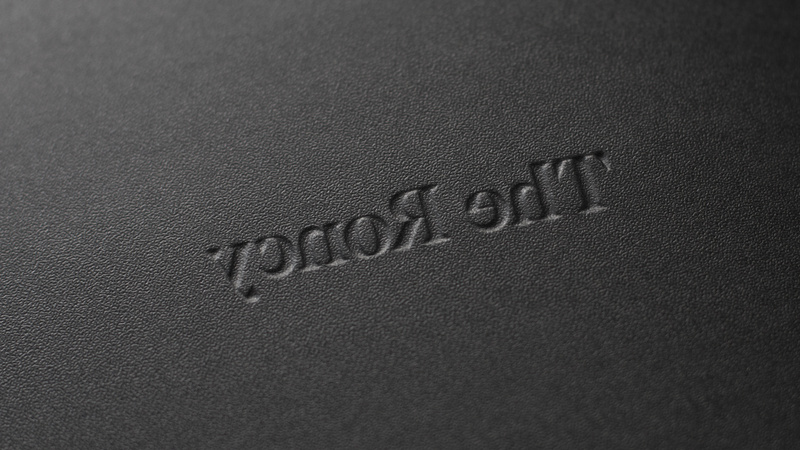 The typographic treatment suited the high-end boutique market, and was used to build the wordmark. 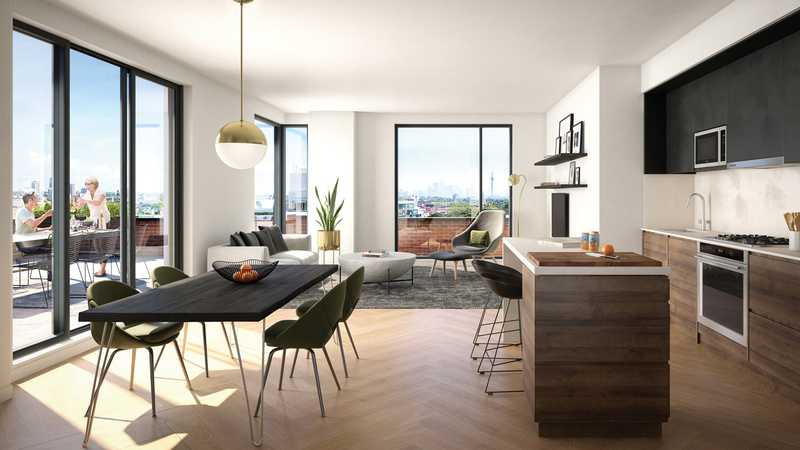 Meanwhile, the use of black and white as the selected palette brought forth a sense of neutrality, supporting the design of the residences’ architecture, and tied into the surrounding neighbourhood. 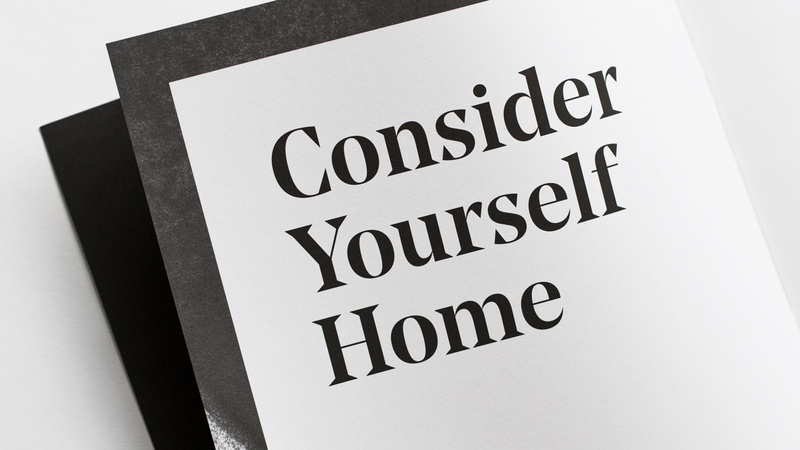 The key messaging ‘Consider Yourself Home’ was used as an extension of the brand, and set precedence for the application of the overall language.